Her bedazzled bustiers were my introduction to female empowerment; and her lyrics, a key to romance and heartbreak. But, ultimately, at eight years old, Selena Quintanilla was the first bridge that connected the world my parents knew and the one I lived. As a young, rebellious kid, I took pride in absorbing myself in the likes of Nirvana, Alanis Morisette, and TuPac. I wanted to fit in amongst my peers—know what they know and more. I could see my world ending if I could not—with the precision of a trained surgeon—sing the entirety of Shoop out by the blacktop. I would painstakingly rehearse lyrics. Rewind. Play back. Rewind again. I would wear down mix tapes created with my pink, mini stereo to a point that fidelity would be lost and I could barely hear music under all the white noise. I still remember the way my cheeks flushed when I heard the entirety of Amor Prohibido on a Walkman during recess. Sitting there under the tangled, overgrown Mexican flame and passionflower vines that covered my school’s fences, Selena gained a devotee. The lyrics. The beat. That voice. 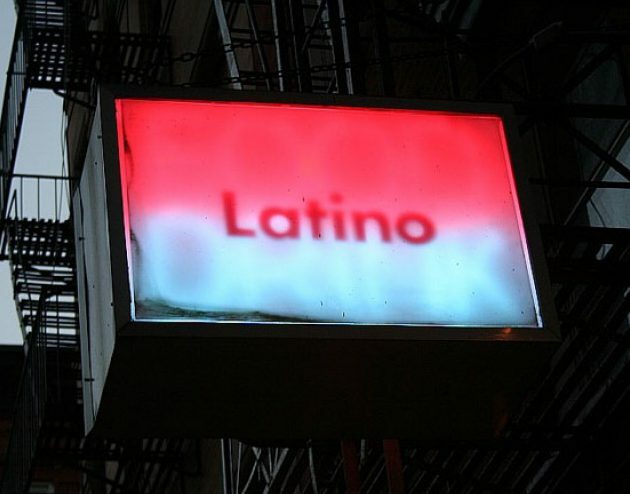 It was an instant, electric connection that I had never felt for anything I heard on Spanish-language radio stations. This was different. She was different. And as I looked around to see my friend’s faces, I knew I wasn’t the only who was enamored. Twenty years after her death, my flame for Selena continues to grow. I wake up every morning hoping I wake up to MAC or NYX commemorating this leyenda with a cosmetic line. Those imaginary lipsticks alone would make me faint at the sight. And as of last week, I know I’m not alone on the sentiment. But more than anything, I live for the days when those familiar tunes sneak up unexpectedly through my car stereo. The beat transports me back to being that little girl who finally understood what it meant to straddle my parent’s culture and my own. And I smile to myself, humming the familiar notes that send chills down my spine.